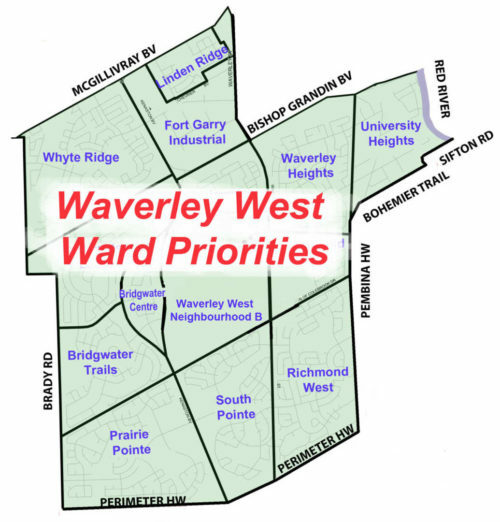 This is a high level list Waverley West ward concerns, issues & resident priorities resulting from four years of community engagement, discussions, and recent election conversations. There may be more, and if so, let’s discuss. 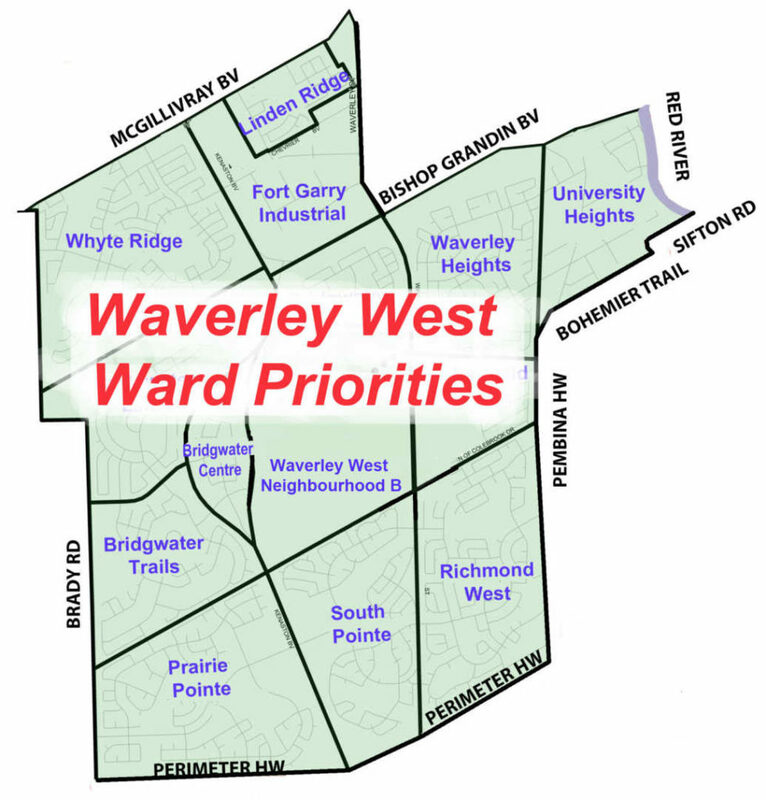 There are many initiatives one can focus on in this role. At this point in time, these are the priorities I will be focusing on for the next four years.